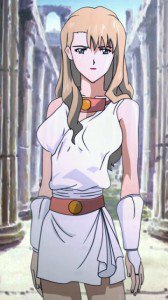 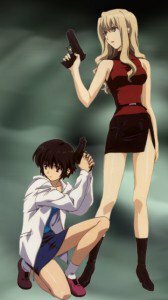 Mireille and Kirika wallpaper for your smartphone! 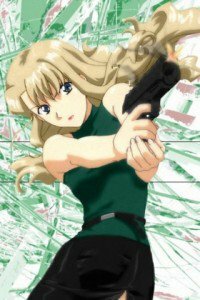 Mireille Bouquet – a professional killer, a lone wolf, and luck always smiles at her on this dangerous path. 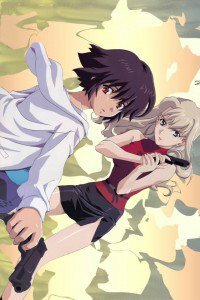 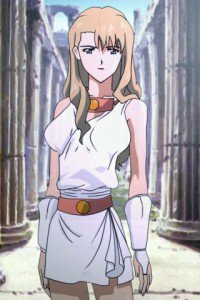 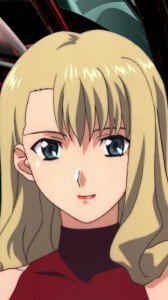 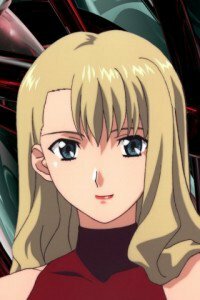 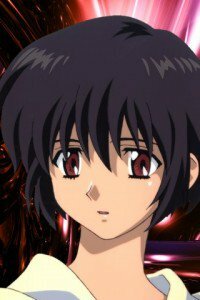 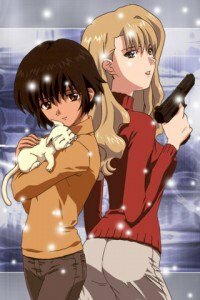 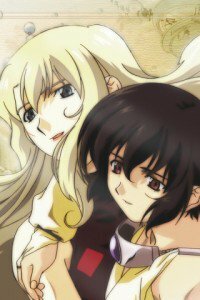 But when Mireille responds to e-mail from a young Japanese girl Kirika Yuumura, are invited to make a pilgrimage to the past, her life becomes even more dangerous. 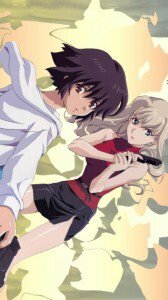 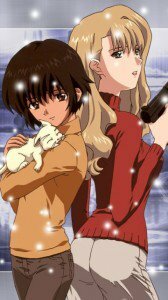 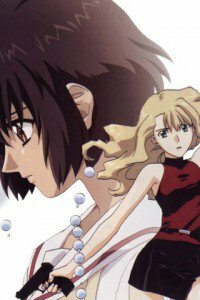 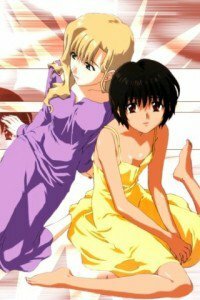 To the sound of gentle melodies that evoke the tragedy of the past, Mireille and Kirika decide to work together to find out the truth about the organization which controls their lives from birth. 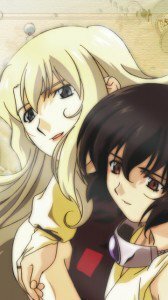 The only hitch in this search, the only word that Kirika remembers about herself, becomes their name – Noir, since ancient times, is the name of Destiny in the form of two maidens, ruling death. 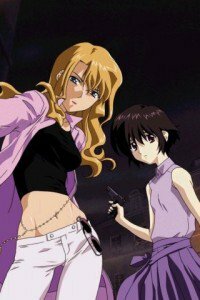 Genre: Neo-noir, Girls with guns, Action. 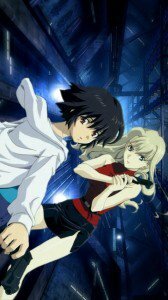 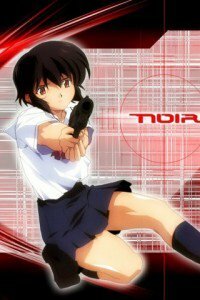 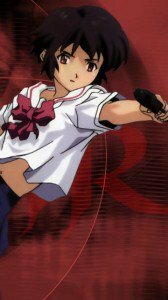 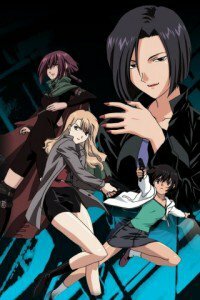 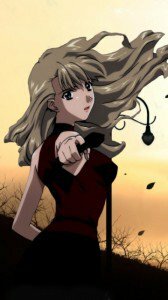 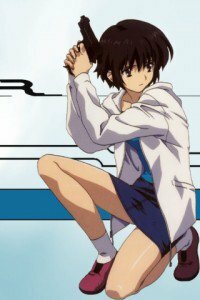 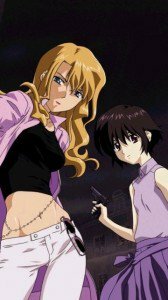 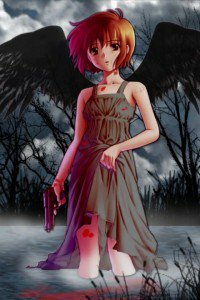 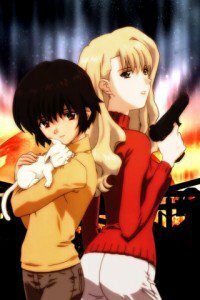 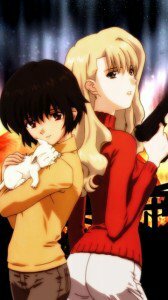 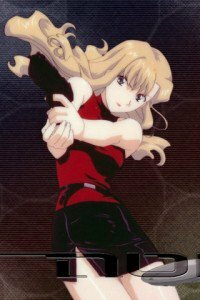 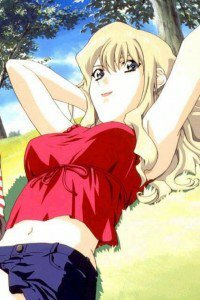 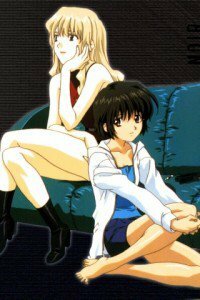 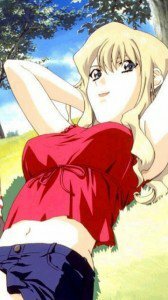 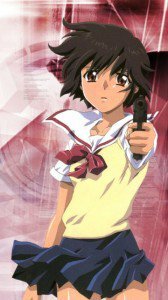 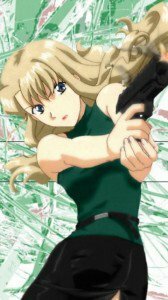 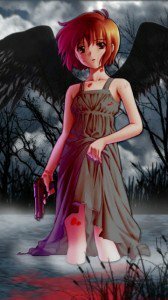 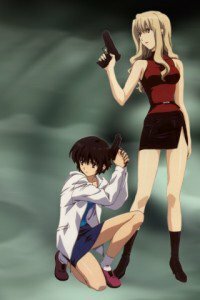 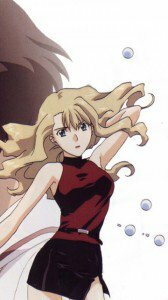 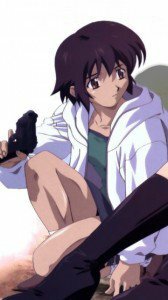 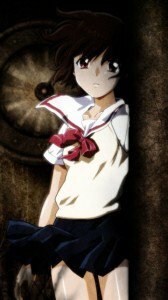 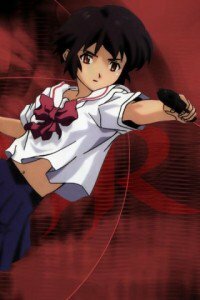 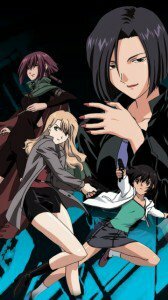 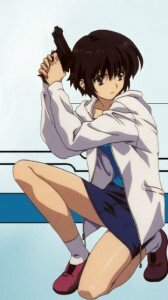 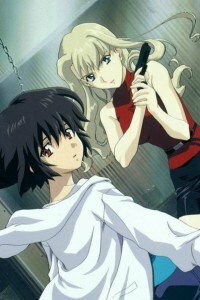 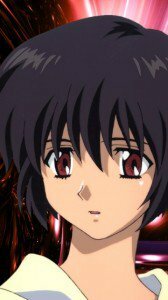 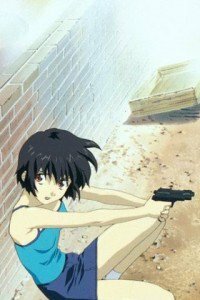 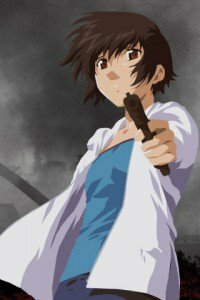 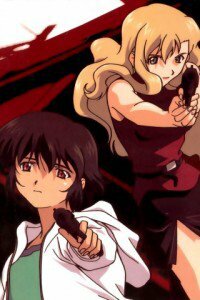 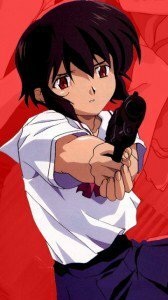 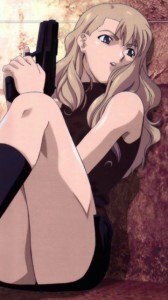 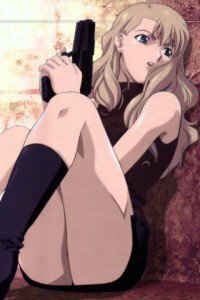 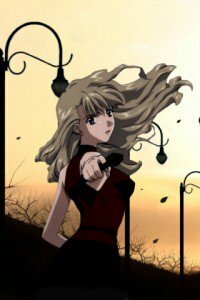 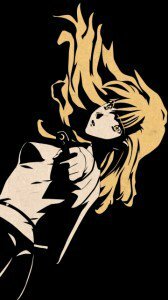 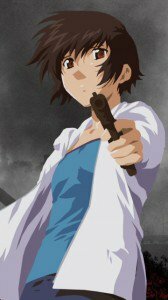 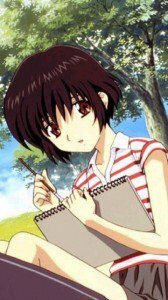 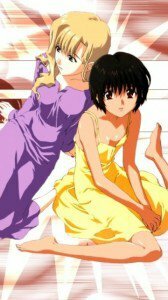 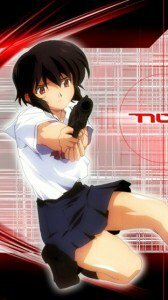 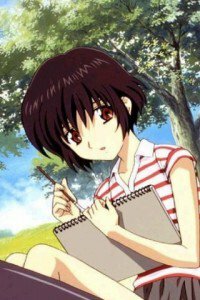 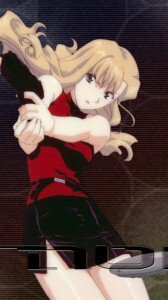 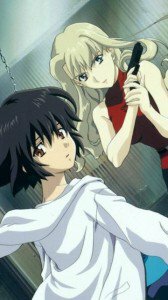 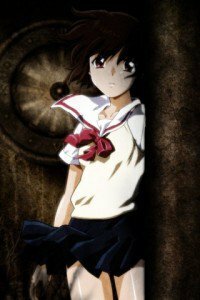 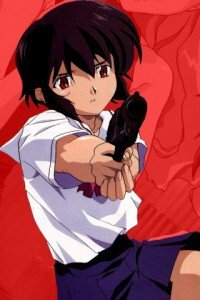 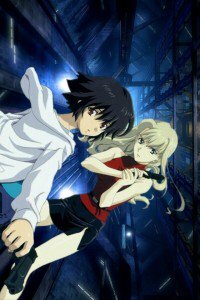 Noir anime wallpapers for cell phones: iPhone 3G (320×480), iPhone 4 (640×960), Nokia (360×640). 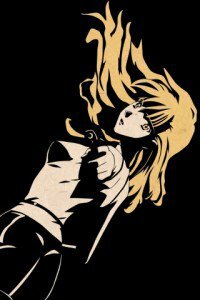 Download free Noir background images with Mireille Bouquet and Kirika Yuumura!